Car ownership takes dedication and attention to detail. If you've noticed that your vehicle's tires are beginning to wear or deflate, come to the tire center at Jimmy Britt Chrysler Jeep Dodge Ram. When you schedule Ram service at our Jeep dealership near Vidalia, GA, our Dodge service techs will greet you with a smile and explain some of our top tire care tips to you. 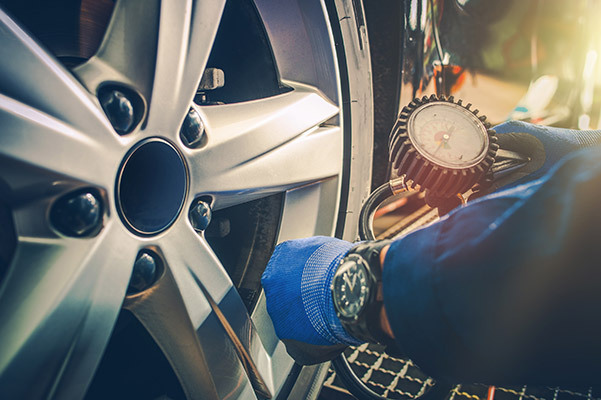 Whether you want to learn why regular tire maintenance is important to the health of your vehicle or wish to view our Jeep tire specials and incentives, our Chrysler service team has the answer. Try us today and visit our Georgia tire shop to ask us your common tire questions. We're always ready to help make your ownership experience that much better! How Do You Know If Your Tires Need to Be Replace? Still not sure? Complete the tire tread penny test and check for tire wear! You just need to place a penny upside down in between your tire's treads and see if you can see the top of Lincoln's head. If the answer is yes, then you need to schedule a Ram tire replacement at our Jeep service center. Do You Really Need to Rotate Your Tires? Yes! You want your tires to wear evenly, so we recommend that you rotate your tires every 7,500 miles. This way your Ram truck or Jeep SUV's tires can enjoy increased performance and lifespan. How Do You Check Tire Pressure at a Gas Station? When you pull off to a gas station to check your tire pressure, open the driver's side door and look at its doorframe. There, you will find you car's recommended cold tire pressure level on the Tire Information Label. 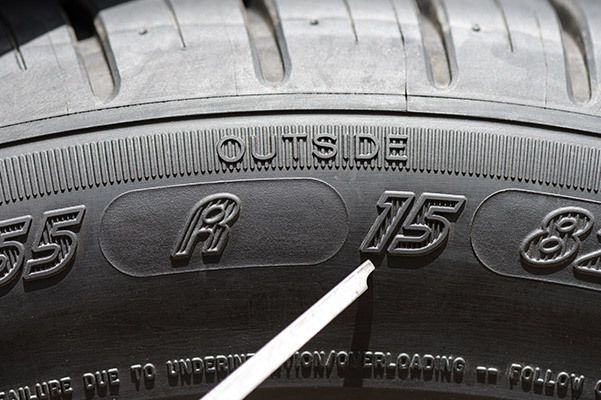 We suggest you check your vehicle's tire pressure at least once a month to ensure they are properly inflated. If your Dodge Charger or Chrysler Pacifica minivan comes with a Tire Pressure Monitoring System (TPMS), an indicator light will turn on alerting you to your car's low tire pressure. This warning light means that your tire pressure is below 25% of its normal pressure level. Most TPMS last up to 10 years, so be sure to monitor its health appropriately. Why Is It Important to Get a Wheel Alignment? 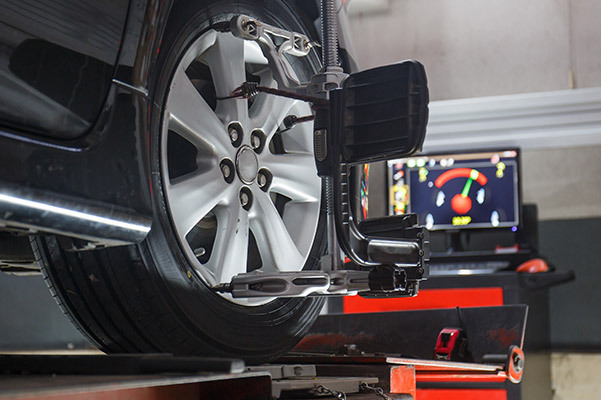 Wheel alignments are crucial to your vehicle's health because they prevent uneven tire wear and poor performance. If you notice that your Ram pickup or Dodge muscle car is pulling to one side or that you feel vibrations when driving, schedule a Jeep tire repair immediately at our Ram service center and get a wheel alignment and balance! How Do I Find Out What Size Tires My Car Needs? Not sure how to tell which tire size your car needs? Use the free TireFinder tool at Jimmy Britt Chrysler Jeep Dodge Ram! 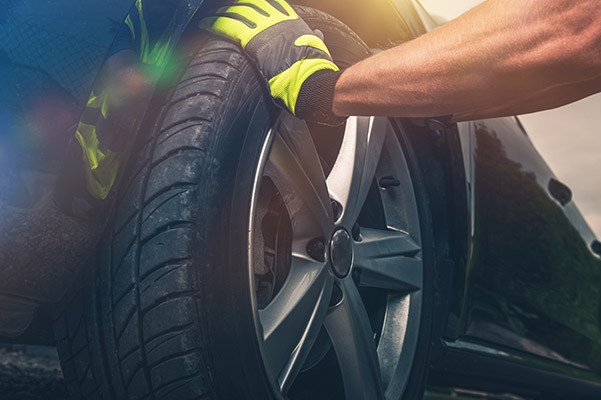 If you'd like to locate your tire size without our help, simply look at the inside of your tire to find a combination of letters and numbers that are separated by a slash. Write that combination down and you'll have your Dodge or Chrysler tire size! For all your tire maintenance and repair needs, contact Jimmy Britt Chrysler Jeep Dodge Ram. We look forward to assisting you soon!